Breathing is largely taken for granted by most people, most of the time. People with asthma, however, know breathing should never be taken for granted. Coughing, shortness of breath, wheezing, and chest pressure—as well as the other signs of an asthmatic attack—are reminders that breath is a precious thing. Many treatments exist to prevent or alleviate the worst asthma attacks. Inhalers, medications, peak flow meters, and air filters can all assist in reducing the frequency and severity of attacks. 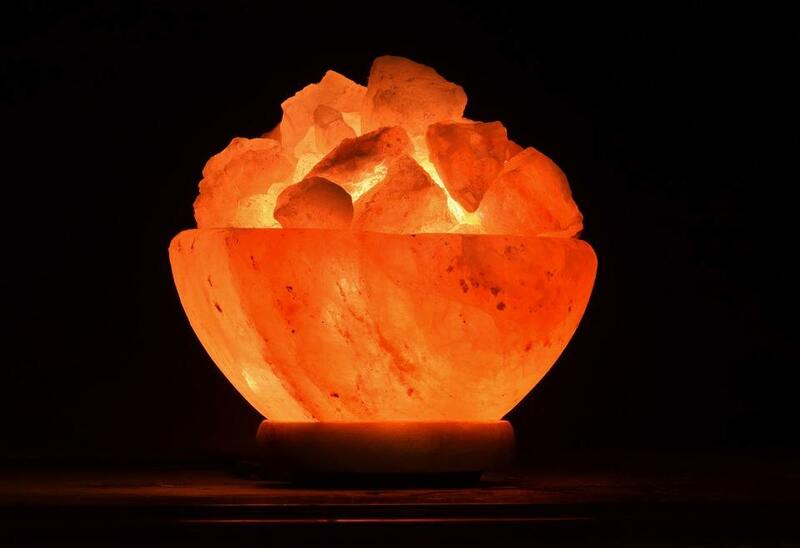 Newer technologies, including home-based salt therapy, also are demonstrating promise. In addition, these technologies provide greater compliance with medications and can lead to a reduction in hospitalization or physician office visits. In 1843, a Polish doctor noticed salt mine workers suffered from lung disease or other respiratory issues far less than other miners. During World War II, a German physician noticed improved health among people who hid in salt caves to avoid bombing. Many spas have added salt therapy rooms in their facilities. The salt is crushed into 1 – 5 micron-sized particles (25,400 microns equals an inch), and the particles are sprayed into the air. Relaxing in the therapy room is relaxing , and the added salt helps treat a variety of respiratory ailments, including asthma, cough, congestion, snoring, and sleep apnea. Not everyone can get to a salt therapy room. But the Salin Plus home salt therapy device brings the benefits of salt therapy into the home. Salin Plus is a framed fan with an attached filter cartridge. The filter removes particles 10 microns big or larger, and the fan charges the air with the tinier salt particles. The device should be placed on the bedside table or desk, pointing towards the bed. The therapy takes place during sleep. Some people have found that the period the Salin Plus is used, they have not needed to use their inhalers—although inhalers should remain available, even if unused. Users should replace filters every 4-6 months, and they have a shelf-life of two years or so, allowing for advanced purchase. Tracking the frequency of attacks and corresponding use of inhalers is important for the asthmatic and their doctor. Propeller Health manufactures an inhaler which connects to a smartphone app. The app records the time and location of the attack, and this information can provide environmental clues as well as other important data. The app also reminds the asthmatic to take appropriate medications at the correct times—and that information is also available to physicians. Smart inhalers have shown a significant improvement in asthma control in clinical trials. If asthmatics manage their conditions better, the strain on primary care physicians and emergency rooms will be reduced. Air quality monitors in the home can also provide environmental data about the place people live in. They can be linked to a smartphone, in both iOS and Android formats. They can track how the air quality changes when cooking, or using candles, or what happens when the home is empty. The effects of pets and open windows on air quality are also measured. This data—and some devices can hold up to two years’ worth of data—can help both the asthmatic and physician manage care. Peak flow meters measure lung performance. 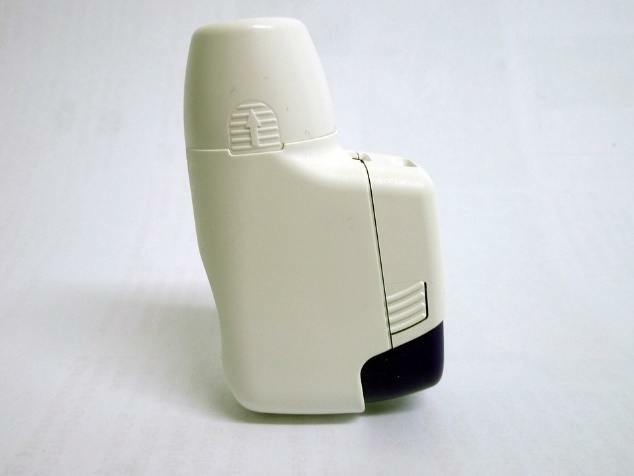 The asthmatic person blows out forcefully after fully inhaling, and the device measures the output of the large airways and can help spot attacks in advance. Digital peak flow meters not only measure lung performance, but they also record that information. This data, like the data provided by air quality monitors or smart inhalers, can help both the asthmatic and physician manage the asthma care plan. The digital peak flow meter’s accompanying smartphone app can also provide medication reminders. Many can also track the effects of medication on peak airflow as well as detect environmental triggers for attacks. The key benefit of high-tech asthma management devices is the increased compliance with medications. Enabling people to manage their care better reduces both the emergency room and primary care physician visits, reducing those medical costs, and freeing up resources for other patients. The data available through the mobile devices, primarily, provides key assistance to both the patient and the physician. Higher use of relieving medication tends to be a good predictor of increased risk of hospitalization or death. The data, apps, and reporting system can be programmed to ensure physicians are aware of rate of medication use. They may, therefore, be able to intervene to ensure care at the proper time. These devices may also help detect environmental causes. One test of a smart inhaler system in Louisville, Kentucky, found that being close to utilities and railroads triggered attacks, as well as schools and places of worship. This data can assist governments at all levels to set clean air and emission standards.